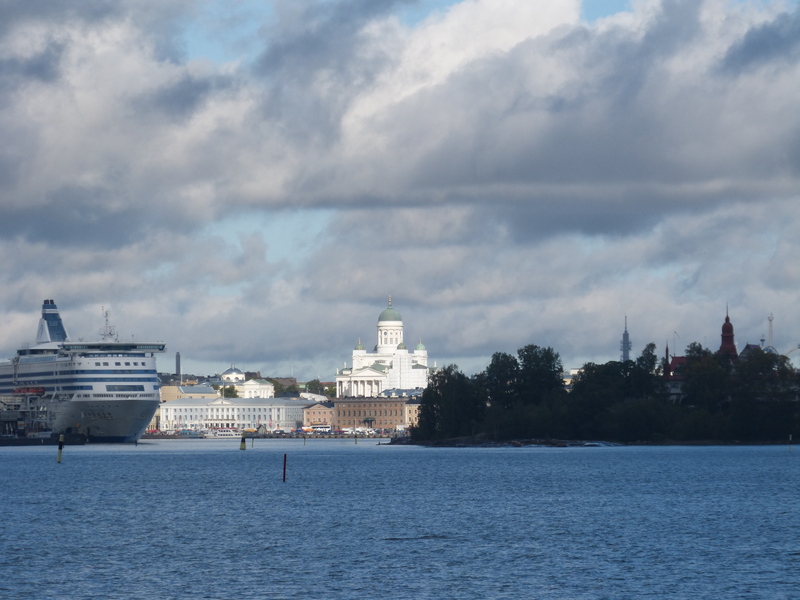 I had my first visit to Helsinki this month. I missed out on two business visits to the city, going back to 15-20 years ago. I even flew with Finnair once, but that was from Stockholm to Manchester (long story). I like the city a lot. The weather was unhelpful – plenty of wind and rain – but you have to accept that in September. I got an apartment through Airbnb. Yes, again. Yes, it was a big success – again. It’s located in the Design District making it convenient for much of downtown Helsinki. It’s also a 15 minute walk from the railway and bus stations. A tram (no 3) will get you there from the railway and bus stations as well. 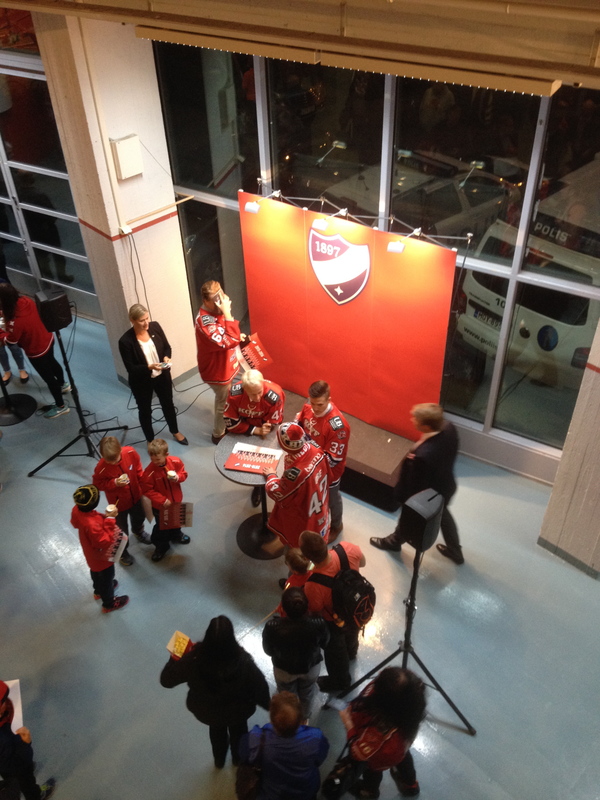 I enjoyed going to see an ice hockey game – IFK v KalPa. The match experience is a bit different in each country, as is the style of play. 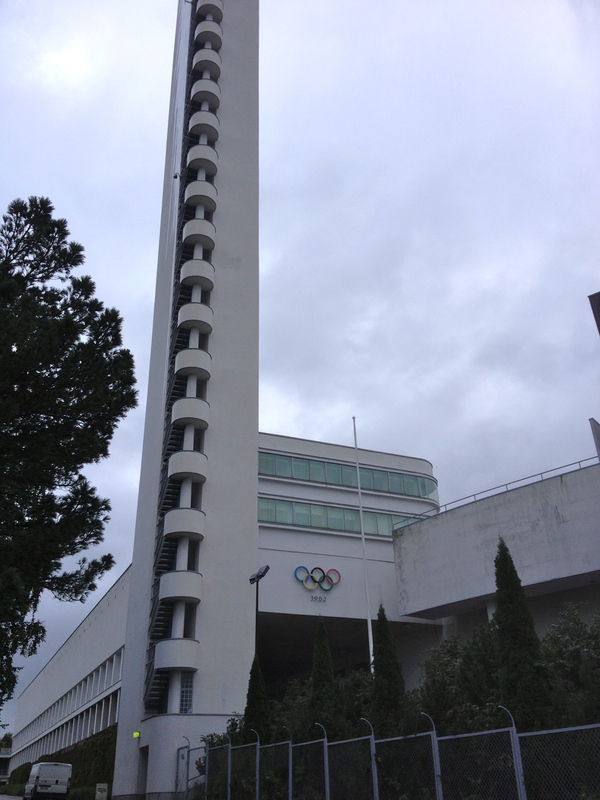 Walking past the 1952 Olympic Stadium to get to the arena just added something a bit extra. 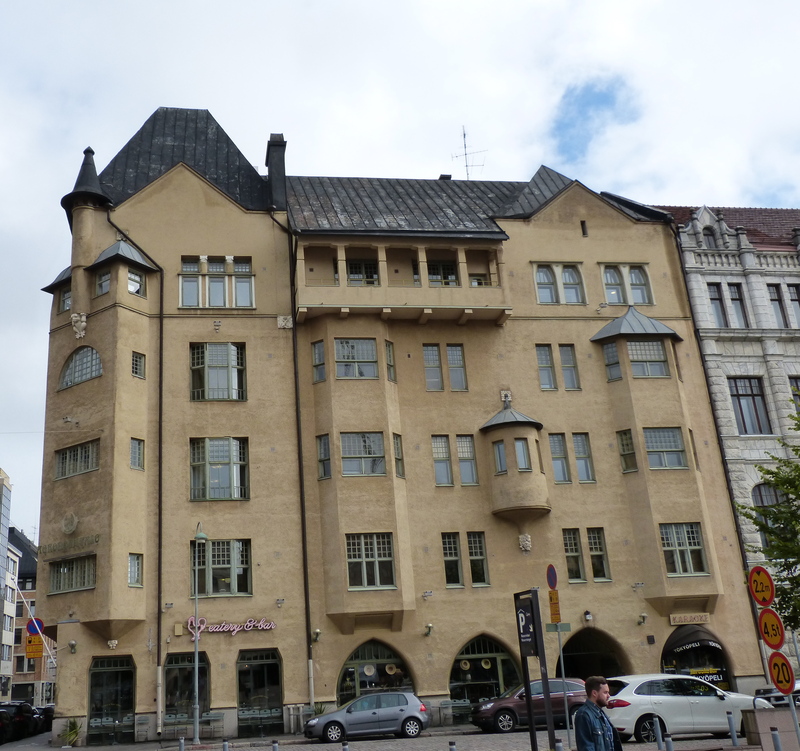 The architecture of downtown Helsinki appeals to me. So does the way the city has grown up around its harbours, in turn surrounded by an archipelago. 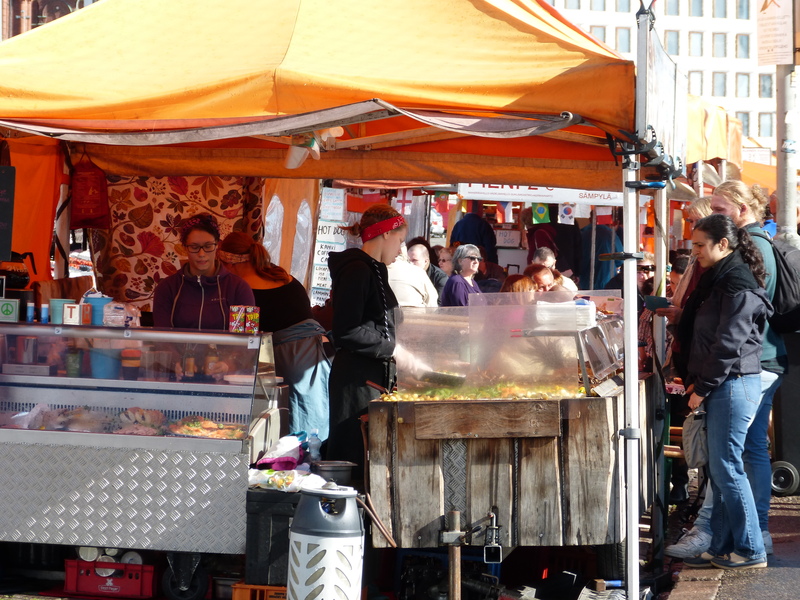 I loved having Sunday lunch at the market at Eteläsatama (South Harbour) – fish on a paper plate in the autumn sunshine. A long weekend (with all of Saturday spent on a day trip to Tallinn) wasn’t long enough to do the place justice. It needs a return visit. The ultimate accolade! 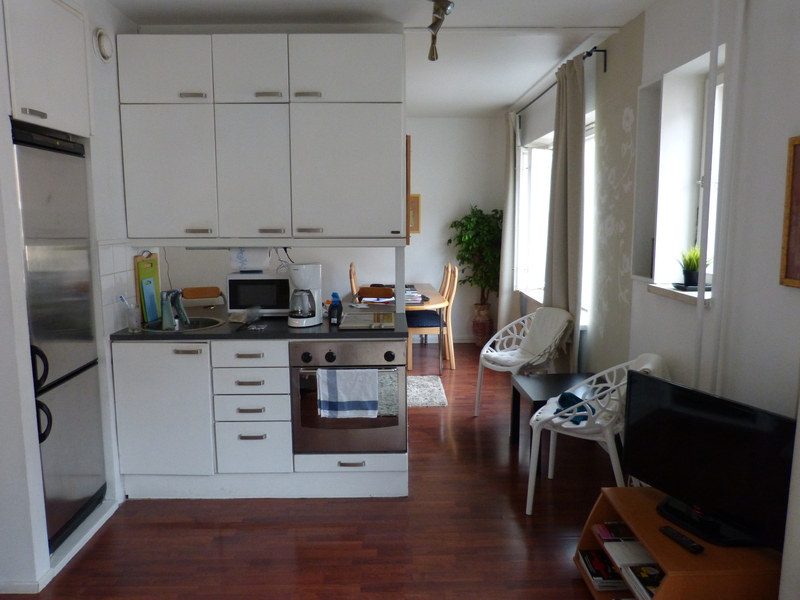 This entry was posted in Helsinki, sports, Tallinn and tagged Airbnb, airlines, BA, Helsinki, ice hockey, Tallinn. Bookmark the permalink.